Denise currently the head of design at The Data Guild. 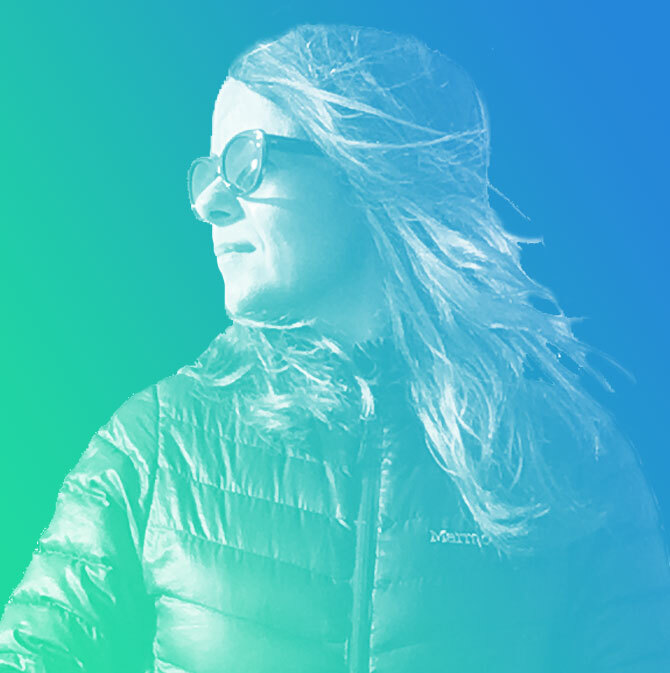 She spent more than a decade at global innovation consultancy frog design, where she was Executive Creative Director and Executive Director of Social Impact Design. She was the creative lead on the Collective Action Toolkit, and the co-creator of the Wearables for Good Challenge and Use Case Handbook in partnership with ARM Technology and UNICEF Innovation. Aman is currently product strategy lead at The Data Guild. With education in engineering and physics, he has spent more than a decade helping organizations develop strategies for implementing data products. He is a founding leader of the San Francisco Chapter of DataKind, and holds advisory roles for NIOT (anti-hate community resilience) and the databranch (ocean conservation). and is a leading advocate for conscientious and ethical applications of data.